This guidance is designed to encourage the evaluation and understanding of DDP in a number of settings but in line with the core elements of the model. 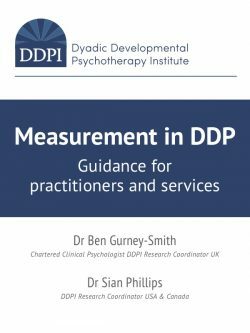 The DDPI are offering support to those interested in measuring change following DDP, available in the UK, USA and Canada. Please contact Matt Hudson (Assistant Psychologist) matt@ddpnetwork.org who will email the relevant Research Coordinator to your country.